Amrit Wilson is a writer and activist on issues of race and gender in Britain and South Asian politics. She is a founder member of South Asia Solidarity Group and the Freedom Without Fear Platform, and a former chair of Imkaan, a Black, South Asian and minority ethnic women's organisation dedicated to combating violence against women in Britain. 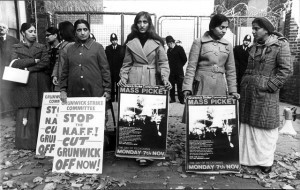 This month marks the 40 year anniversary of the Great Grunwick strike, a pivotal episode in the history of the British Labour movement. Amrit Wilson argues we need a broader reading of the strike as a key moment in race, class and gender relations in the UK. 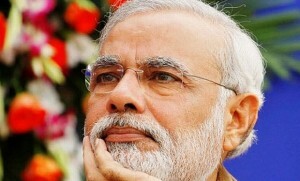 Amrit Wilson examines Narendra Modi's record in power in the six months since the BJP's electoral victory in May. 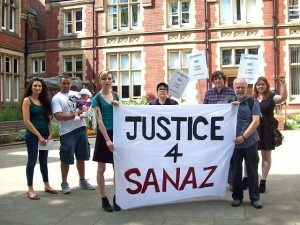 Amrit Wilson reports on the extraordinary case of Sanaz Raji, a tale of persecution and injustice that has highlighted the deep-set and dark prejudices at the heart of British higher education. 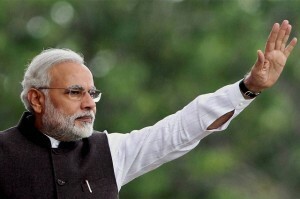 With India's general election set to begin on Monday, the BJP is widely expected to secure victory and its controversial leader, Narendra Modi, to become the country's next prime minister. Amrit Wilson reports.